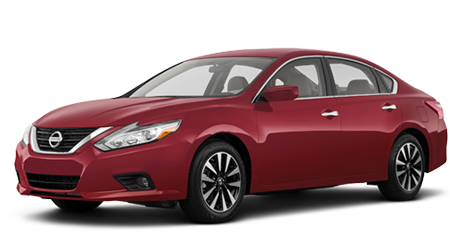 John Lee Nissan is proud to offer Panama City, Florida drivers a wide selection of new 2018 Nissan Murano models. 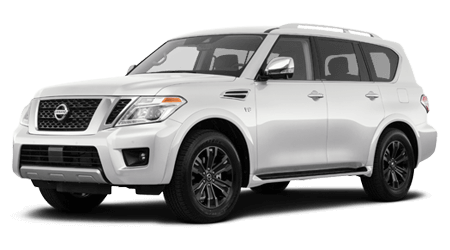 This new mid-size crossover SUV from Nissan provides the convenience and comfort of a premium interior along with leading technologies. 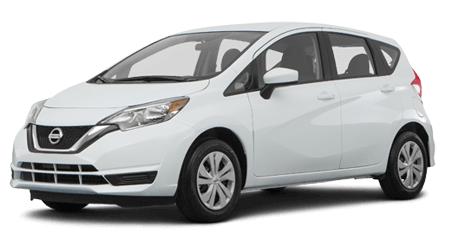 Drivers and passengers will appreciate the Dual USB ports, available Apple CarPlay™, and expanded center console. 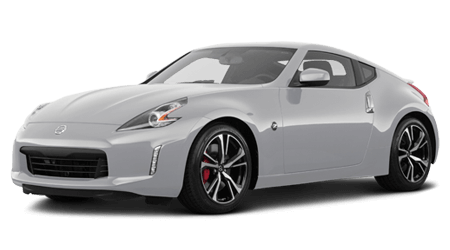 When you are ready to climb behind the wheel and enjoy a hands-on experience, schedule your Nissan test drive near Destin and Dothan. 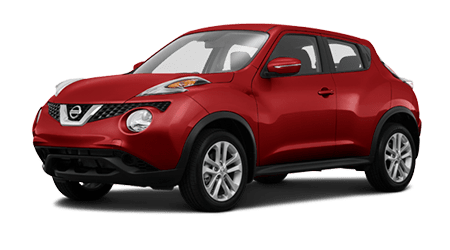 Nissan offers the 2018 Murano SUV in five exciting trim models. Continue reading to learn more about the standard features available on each new Murano. 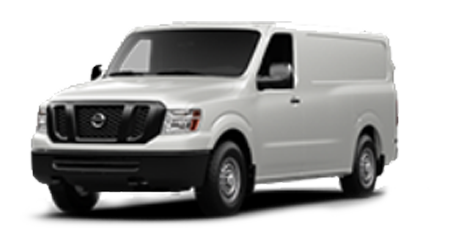 We want to help you discover the ideal mid-size crossover to meet your needs. 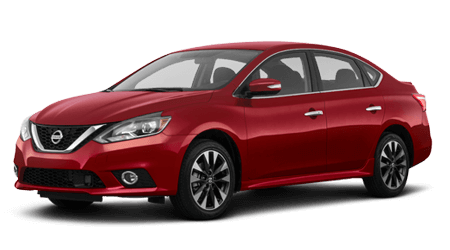 The entry model Murano S is motivated by a 3.5-liter DOHC 24-valve V6 engine. 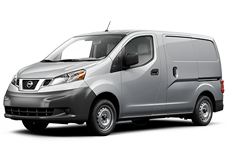 Owners can expect 260 horsepower, and an EPA estimated 21/28 MPG (City/Highway). 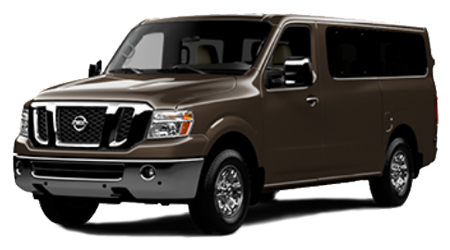 Drivers and passengers will appreciate the comfortable seating for five along with Bluetooth® streaming audio. 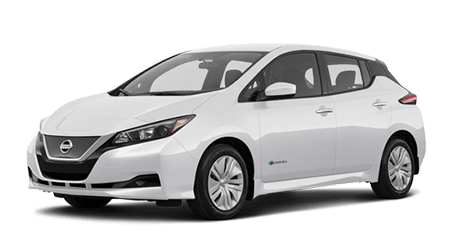 Standard features also include Nissan Intelligent Key®, Dual Zone Automatic Temperature Control, and 18-Inch Machine-finished aluminum-alloy wheels. The Murano SV adds Remote Engine Start and an eight-way power driver's seat. 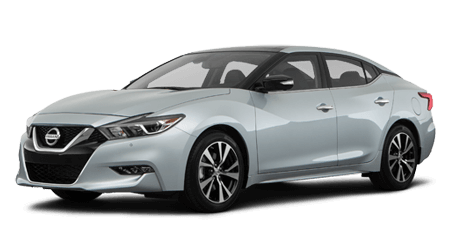 Additional standard comforts include a four-way power front passenger seat and NissanConnect℠ with Navigation and Apple CarPlay. Opt for the Murano SL and boost your audio experience via the Bose® Premium Sound System. 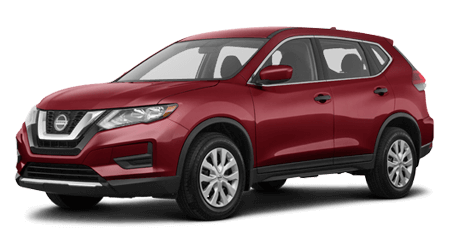 Standard features on this new Murano model include Leather-appointed, heated front seats, Moving Object Detection, and a Power Liftgate. 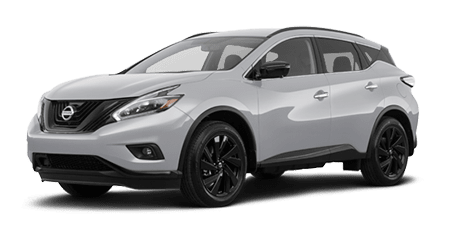 The 2018 Murano Platinum begins the next tier of Murano models. 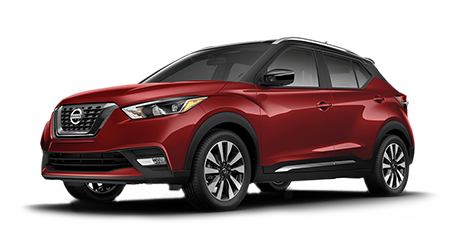 Owners of this new mid-size Nissan crossover will delight in the comfortable ride of 20-Inch Machine-finished aluminum-alloy wheels. 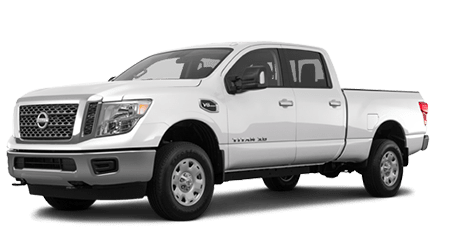 Key features on the Platinum trim include Climate-controlled front seats (heated and cooled), Heated steering wheel, LED beam headlights, and rear outboard seats. Drivers who love having all the bells and whistles will appreciate the Murano Midnight Edition. 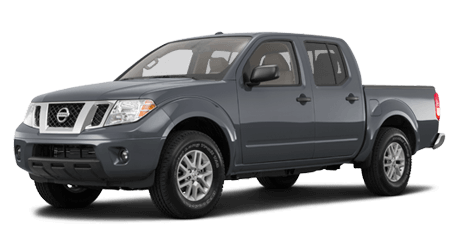 20-Inch alloy wheels, Black power heated outside mirrors with LED turn signal indicators, and Black Roof Rails all come standard. Our Nissan team is waiting to highlight each of these new Murano models in full detail. 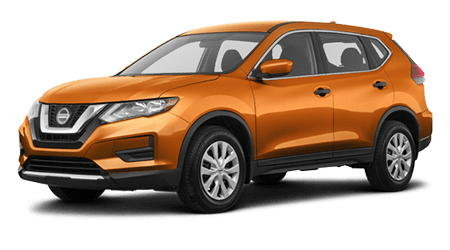 If you are still thinking about if you should lease or buy, take a look at our Murano lease deals near Destin and Dothan. 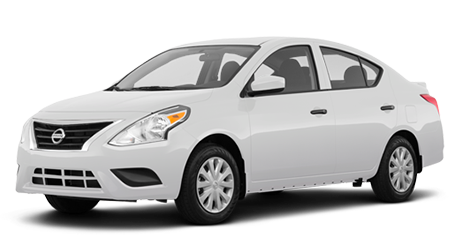 Discover the financing options available to your credit score after you apply for your next auto loan. 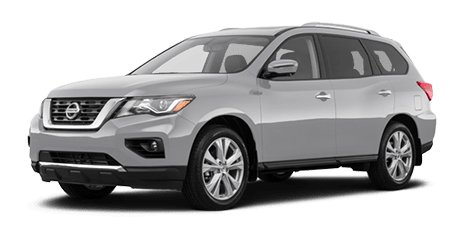 Visit our new and used Nissan dealership to experience our inventory of 2018 Nissan Murano crossovers for sale. 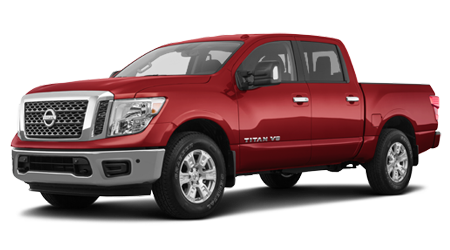 Take the short trip from Destin and Dothan to John Lee Nissan in Panama City, Florida.